And similar other questions had made the lives of many humans very miserable. And no matter how much they analyse and understand their present life experiences and events, they still don’t find any satisfactory answer to it. Past Life Regression is very effective technique to address such issues. 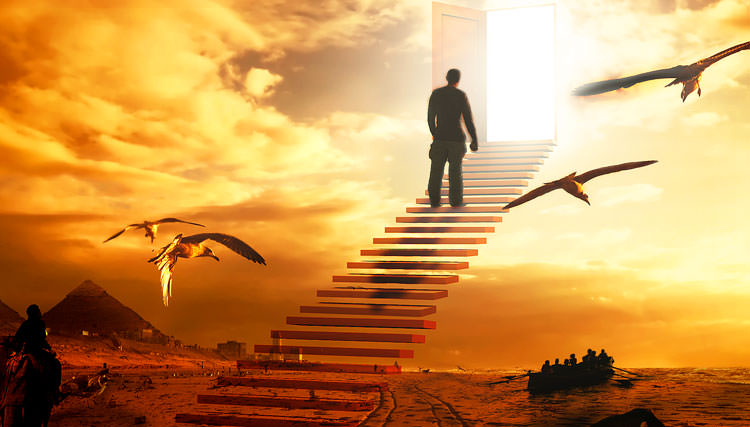 Due to its miraculous and comparatively instant results, Past Life Regression Therapy technique has become very popular method of healing among not only the hypnotherapists in India, but also among the hypnotherapists in the world, irrespective of their religious and cultural belief systems. The purpose of Swa-Darshana Past Life Regression Therapies is not to prove the existence of past life... These Array of Therapies are just to heal our clients’ Emotional , Psychological , Spiritual and Physical pains. & as far as the cultural debate about the existence of Past Lives, we leave it to the individual to experience and decide on their own whether to take advantage of this therapies or not.